Why do people travel? There are many reasons why people travel to different places around the world. It could be related to their profession or line of work, or perhaps they just like exploring new places. No matter what the reason may be, many travelers like to keep track of the places where they’ve been. In this regard, you definitely have to consider buying a scratch map. What is a scratch map? It’s a product that’s generally placed on a wall, and it works just like those scratch-it lottery tickets. However, you’re not going to get any prizes except for the sheer satisfaction of having troubled to that certain area of the globe. For some individuals (which might even include you), the feeling of going to that particular area of the world is already like winning the lottery. Read on to know of other top benefits when you have a scratch map. Globetrotters need to keep track of their travels as it might be part of their life’s goals to visit as many regions on Earth as possible. As you meet new people, expose yourself to new cultures, immerse yourself in new lifestyles, and get to experience new events, you can then scratch off these places from this unique map. 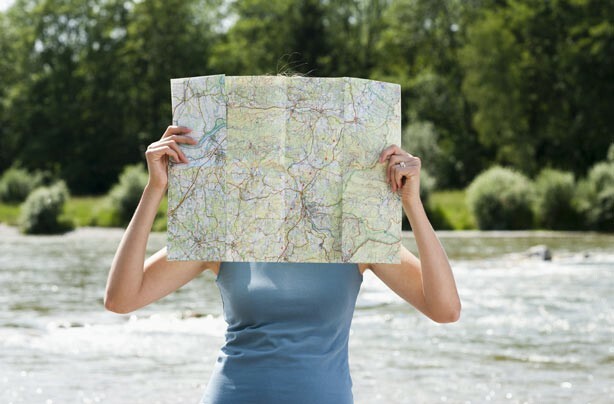 The map can even help guide you on where to go next. “Keeping track can even be done with a notebook.” While it’s true that keeping track of your travels can be done by writing it in a notebook or piece of paper, these things tend to get lost or accidentally thrown into the garbage bin. The scratch map will always be on your wall, so you’ll always be reminded of the experiences you’ve acquired from your travels. It’s difficult to memorize the different locations of the world. Many people will have trouble learning the world’s geography, and they might even find it to be their worst subject in school. With the aid of scratch maps, it’s a fun and excellent way to teach geography, especially when you’re coaching kids about the world’s topography. You can scratch out a particular area of the map if your child gets the name of the location right. It’s like a globe, but with a unique format. Learning with the assistance of scratch maps is often found to be quite the thrilling experience for young students. Without a doubt, the world is a massive place. 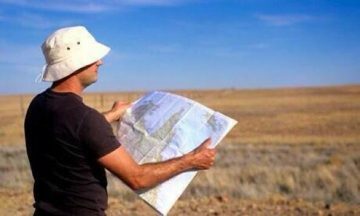 Many of us don’t even know 20% of the places that exist on this Earth. Since our planet is very large, each place will hold a unique value to different people. Scratch maps can aid in an amazing way as it allows you to take a sneak peek at our diverse world. The map will show frequent travelers if there are some cities or countries that they’ve missed out. The importance of planning your trips couldn’t be stressed enough. Whether you’re a professional that’s required to go to different places because of your line of work, or perhaps you’re just a frequent traveler who likes to see and experience new places, then each trip requires careful planning. A scratch map can help you to think about what to expect when you head to different areas around the globe. Scratch maps will always be an invaluable tool for all veteran and aspiring travelers. Check out a great scratch map by going to the following link: https://www.scratchmap.org/shop/glow-dark-star-globe/.